What does Vitamin D do within our bodies that helps us so enormously to tackle bad health issues, disease and the dreaded cancer? 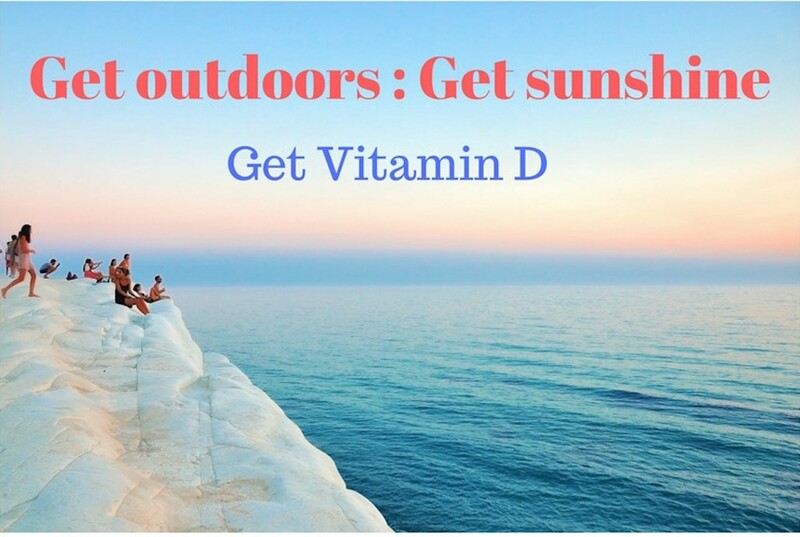 Vitamin D, being a vital element for the efficient functioning of our bodies, is naturally created in the our skin after exposure to the sun's UVB rays. 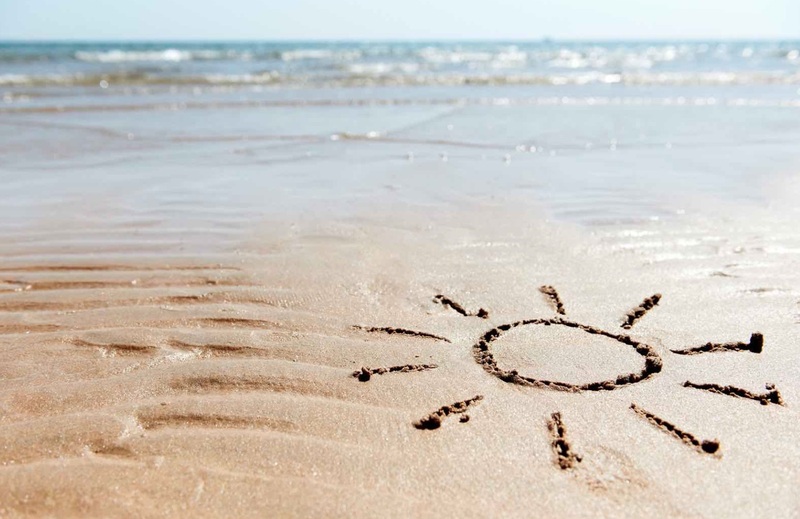 What does Vitamin D do as 'The Sunshine Vitamin'? The most natural of all sources for Vitamin D is sunshine. When ultraviolet B (UVB) rays from the sun (or the simulated tanning beds) strike the human skin, they trigger the vitamin D synthesis within our bodies. Calcidiol then forms the physiologically active 1,25-dihydroxyvitamin D [1,25(OH)2D], also known as Calcitriol, by the kidneys or by going into tissues and being turned into Calcitriol there. What does Vitamin D do within our bodies? The kidney pathway sends the Calcitriol back into the blood where it is used to regulate calcium levels, reducing our risk of diseases such as rickets in children or osteomalacia or osteoporosis in adults. 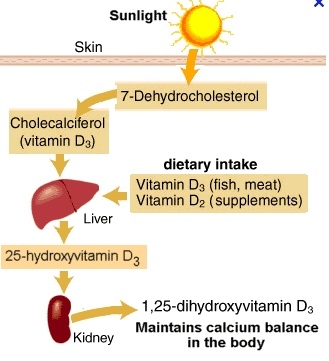 Vitamin D promotes calcium absorption in the gut and maintains adequate serum calcium and phosphate concentrations to enable normal mineralization of bone and to prevent hypocalcemic tetany. Without sufficient vitamin D, bones can become thin, brittle, or misshapen. It is needed for bone growth and bone remodeling by osteoblasts and osteoclasts. The Calcitriol that is made in our tissues has more of an effect on gene expression in the cells, turning genes either on or off. Remember that genes are used to make proteins, and proteins are the machinery that control most of our bodily functions. 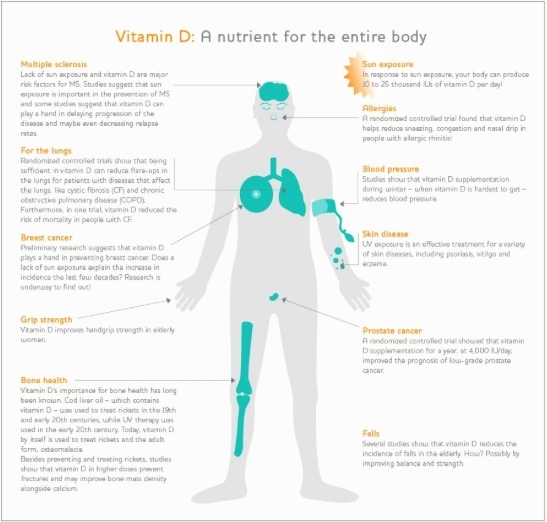 Most cells in the human body contain the Vitamin D Receptor (VDR). What does Vitamin D do for cancer? UVB vitamin D is associated with reduced risk of breast, colon and rectal cancer. A randomised controlled trial with 1100 IU/day vitamin D3 plus 1450 mg/day calcium found a 77% reduction in all-cancer incidence. Geographical studies found reduced risk in mortality rates for15-20 types of cancer in regions of higher solar UVB doses. What does vitamin D do for Heart Disease? Cardiovascular disease (CVD) is also referred to as heart and circulatory disease, and includes conditions such as coronary heart disease (angina and heart attack). "I think vitamin D is one of the most promising nutrients for prevention of cardiac disease and cancer, and I believe in it strongly." 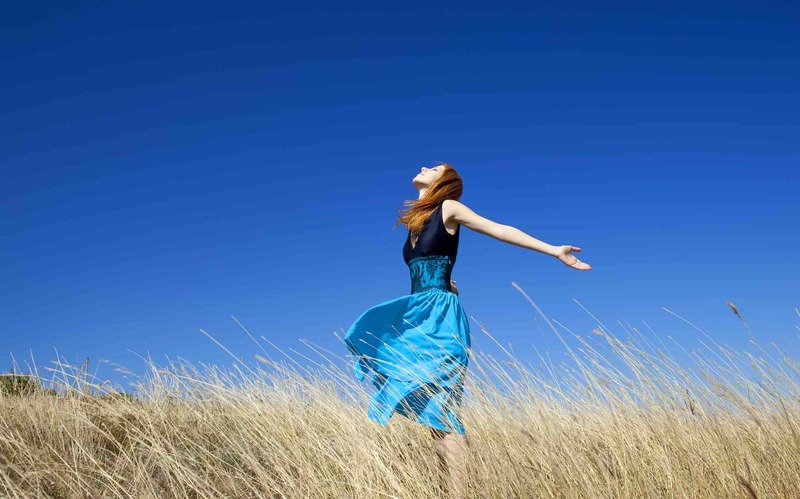 What does vitamin D do for Autoimmune diseases? Autoimmune diseases arise when the body actually attacks its own cells as it mistakes some part of the body as a pathogen and therefore attacks it. What does vitamin D do for Skeletal Health? What does Vitamin D do for the whole body? More than 40 million adults in the United States alone have or are at risk of developing osteoporosis. This is a disease characterized by low bone mass and structural deterioration of bone tissue that increases the fragility of bones and significantly increases the risk of bone fractures. Osteoporosis is most often associated with inadequate calcium intakes, but insufficient vitamin D contributes to osteoporosis by reducing calcium absorption. Osteoporosis is an example of a long-term effect of calcium and vitamin D insufficiency in the body, whereas rickets and osteomalacia are extreme examples of vitamin D deficiency. Normal bone is constantly being remodeled. During menopause, the balance between these processes changes, resulting in more bone being resorbed than rebuilt. Hormone therapy with progesterone also might be able to delay the onset of osteoporosis. Among postmenopausal women and older men, supplements of both vitamin D and calcium result in small increases in bone mineral density throughout the skeleton. They also help to reduce fractures in institutionalized older populations. What does vitamin D do for Depression? Known as the "winter blues", it is a well documented condition seen in geographical areas where people are deprived of sunshine for many months at a time. This can equally be applied to anyone who doesn't get to be exposed to UVB rays every day, by intentionally avoiding the sun's rays, or not having access to the outdoors. Vitamin D helps alleviate some symptoms of Pre Menstrual Syndrome, such as mild depression and mood swings, irritability, physical discomfort, and social withdrawal. National Institutes of Health, Osteoporosis and Related Bone Diseases National Research Center.